Any experienced photographer will tell you that if you want to be a better photographer and shoot that will leave viewers in awe and shock, you will need more than just the best DSLR in India. Gears like additional lenses, a tripod, etc. are just as important as the camera itself. Some provide the stability for excellent shots whereas some help you shoot objects from far of distances with ease. But it isn’t just those, even gadgets like a power bank, external hard drives play an important role in the daily life of a photographer. PS: These are just the kind of gifts that will make your photographer’s husband’s or brother’s day as well. Whether you are shooting at a wedding or on one of your adventures, if you want stable, blur-free shots a tripod is a must. And even more so when you are shooting in low light conditions so you can those long exposure shots without any shakes. Not forget, with a tripod, taking those group photos will become a whole lot easier. So which tripod should you get? 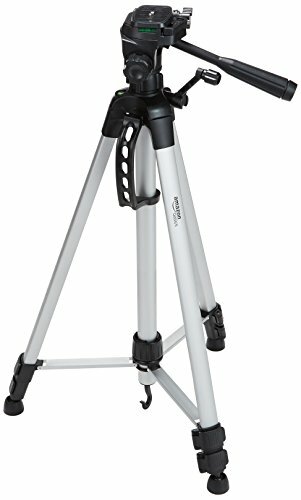 For any photographer in India (both new and experienced) the AmazonBasics 60-inch tripod is hands down the best. The aluminum build gives the tripod excellent durability while the free bag makes it the ideal gear for any traveler photographer and vlogger. Plus, adjusting it takes mere seconds and it also lets you place your mobile, GoPro, etc. on it as well (that is versatility at its best). 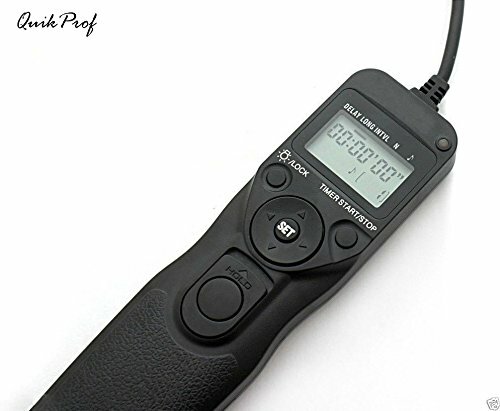 When you are doing low light photography the shutter speed plays a vital role and with a shutter release remote, you get to control it without even touching the camera. This, in turn, prevents any shaking and blurring that comes with it. For anyone looking for a remote on the cheap, a wired remote like the QuikProf Intervalometer would be an ideal choice. 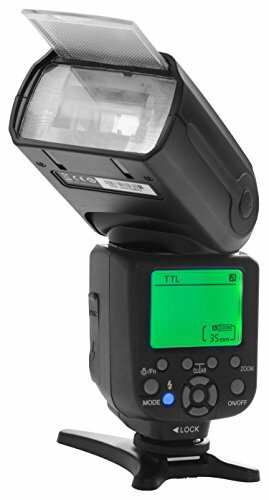 It is compatible with almost any Canon, Nikon or even Sony DSLR camera and also features an in-built timer and a decent LCD screen that gives you all the relevant info. Similarly, you also have the choice of a wireless remote. But remember, these remotes tend to be costlier though convenience offered by them is unmatched. In the end, the choice comes down to your budget and needs. Irrespective of whether you use a high-end professional DSLR for beginner model, truth be told, the in-built flash is no good. The solution? An external speed light. And from prior experience I can tell, whether you intended on low light photography or not, a good speed light like the Osaka DF860 Mark III will come in pretty handy. So what makes this speed light so good? Firstly, it is compatible with both Canon and Nikon cameras. Secondly, for under Rs. 5000, you get a powerful flash with multiple modes sure to light up even the darkest of places. And lastly, it automatically shuts down when not in use in order to save power and has an in-built overheat protector which adds to the durability ensuring you get your money’s worth. The lens is every photographer’s best friend and if you are looking for an upgrade over the original lens, the Nikon AF-S Nikkor 50 mm f/1.8G Prime Lens is just perfect. Why? That is because it is a prime lens, a lens that does not offer zoom which makes you a better photographer. Are you serious? Absolutely. Without the ability to zoom, it is likely to get the creative juices flowing, in turn, improving your composition techniques. Plus, these prime lenses are cheaper as well so you get an upgrade without breaking the bank. 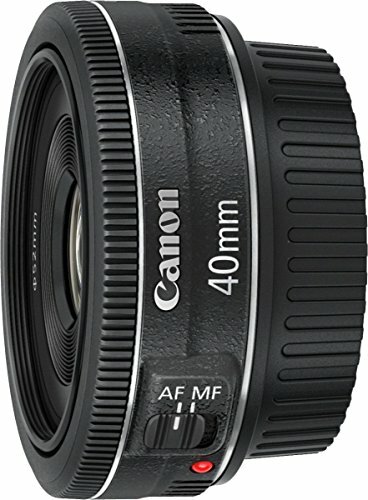 And in case you use a Canon Camera, then the Canon 40mm f/2.8 STM EF Aspherical Prime Lens is our recommended choice for a prime lens. Both of these lenses come with a good aperture range for excellent low light images without the flash while the quick autofocus ensures blur never plays spoilsport with the images. Most DSLRs only come with about 64GB of memory which you are sure to run out if you shoot a lot of videos especially if 4k. And the worst case scenario is that happens while you are shooting at an event or wedding. This is why I always recommend photographers to have additional memory cards on hand and this SanDisk MicroSD card is the absolute best. That is because these SD cards are weather-resistant. From the water, high temperature to even shocks, there is nothing that can damage this SD card. Plus, you also have variants that offer storage of up to 400GB. And with all those memory cards, you do not plan to carry in your pocket, right? This is where a memory card holder like the JJC MC-2 is very useful. It comes with slots that are tailor-made to fit a total of 8 SD cards while its polycarbonate build gives it ample strength to withstand everyday bumps and falls. Plus, it is completely waterproof and the special locking system prevents any dust and debris from entering into the case (safety all around). Lastly, the case itself is super compact and will easily fit into your backpack or the camera bag itself. This RTS Hub is more than just your average card reader. Yup, because unlike most card readers it also comes with 3 USB ports so you can even connect multiple USB’s, Hard disks, etc. Apart from that, there is also a port for an MS Duo Card, M2 Card and so on and you get all that multi-functionality for less than Rs. 400. But that is not all. The hub also offers a decent transfer speed of 480mbps for quick upload of all your files to a laptop/PC. Is not fast enough for you? Well, if speed is your priority rather than versatility then Cable Hunter Card Reader is tailor-made for you. 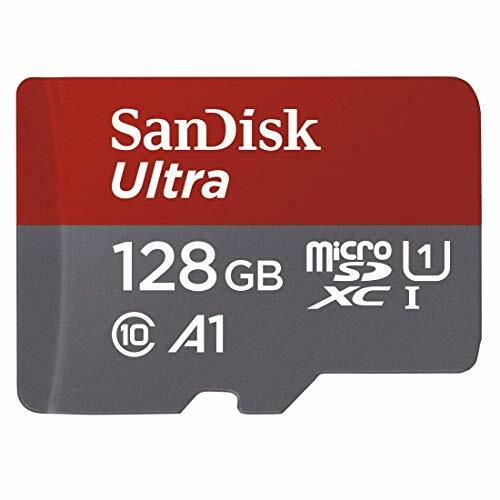 Not only does it allow you to connect multiple types of memory cards but tops that with its USB 3.0 superfast interface. But how fast is it? Well, how about 5 freaking GBPS? Yup, with this transferring large amount of data will not take more than a few minutes. When those images and videos start increasing you are likely to find yourself running short on space on your laptop as well. 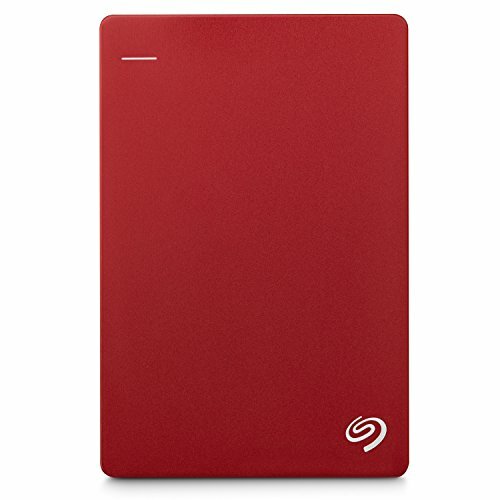 This makes a reliable and solid external hard disk a must and this just what this Seagate External Drive delivers. It has 4TB of storage space but you can also go for the 5TB variant if need be. All versions come with a USB 3.0 port for lightning-fast data transfer and providing the solidity we mentioned above is its metallic build. And just in case you were color conscious or superstitious about it, the disk is available in 7 different colors. Space, speed, excellent portability are features most disks will offer. But what makes the Seagate disk special is that you get Rs. 1400 worth of Adobe creative cloud Photography Plan absolutely free. Just the kind of thing any photographer with an eye for post-processing wants to hear, right? While you might get a power bank for charging your mobile, Smartwatch, etc. it can also be a lifesaver when you forget to charge your camera before a big event. Yup, power banks like the Mi 20,000mAH power bank can even boost your camera’s battery so you are never left scrambling for additional batteries or power outlets. The power bank offers a 96% conversion which means its original capacity is around 13000mAH ideal for charging a camera at least twice. It also offers great value for money as it is one of the most durable power banks in India thanks to the in-built 9-layers safety system. 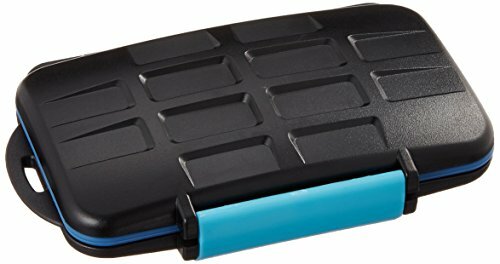 This protects the power bank from overheating, over discharging, etc. It also supports 2-way quick charging so even your power bank does not take more than 4-5 hours to recharge. Find out what other power banks our experts recommend at this power bank buying guide for Indians. Just like your car, laptop or other electronic devices, good maintenance is key to the longevity of a DSLR as well and relax, it is not as tedious as it may sound. 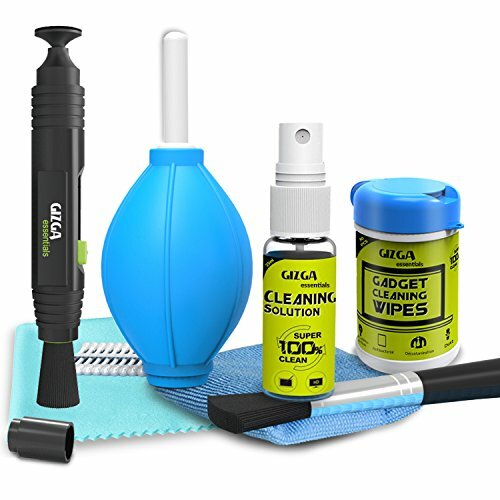 Now, there are various cleaning kits you will come across but the most advanced and effective one is the Gizga Essentials Mega Cleaning Combo. The combo includes a dust blower, 10 cotton swabs, plush microfiber cloth, suede microfiber cloth, a cleaning brush and 25 ml lens cleaning solution which can also be used for mobiles, binoculars, LCD’s, etc. This means the kit does not just clean regular smudges and dust particles but will also wipe clean any oil stains and even bacteria and other germs with great efficiency.